In-home care is an increasingly popular option amongst older Australians who need some extra support but want to remain in the comfort of their home. Beginning any new program can be a daunting experience and this is particularly the case if it involves people coming into your domestic space. Fortunately there are some steps you can take so that you are well prepared to get the most out of any in-home care service. So if you are readying yourself or a relative for beginning in-home care what steps should you take? In-home care is any professional care service that is received in the home, rather than at hospital or a specialised care facility. 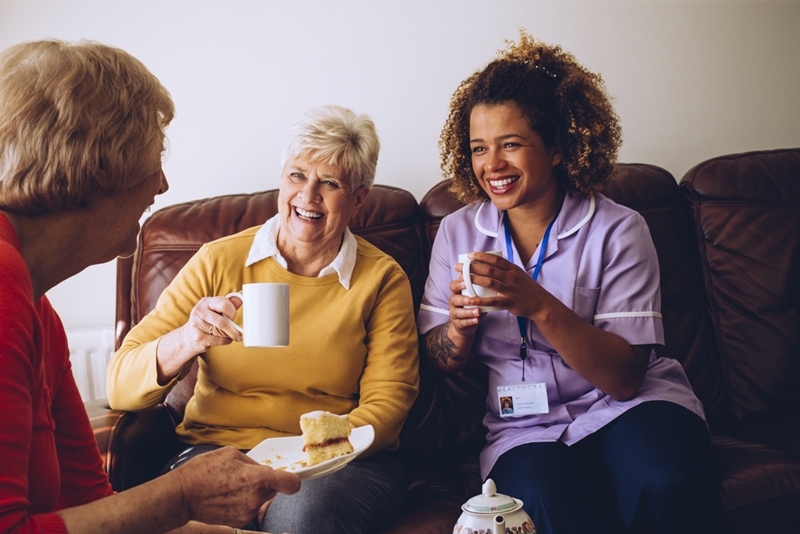 There are a few ways that you can access in-home care, but probably the most popular and affordable are through opting for personal care services or a Home Care Package. In-home care provides care services in the comfort of your own home. Home Care Packages are provided as part of a commonwealth government-subsidised program that provides long-term support for older people who want to stay living at home. There are four different levels of home care packages and each provides a portion of funding which can be used to buy hours of elderly home care. The levels range from providing 2-3 hours of home care a week to up to 20. Personal Care services are provided by an experienced in-home care provider and cover all types of support required to help maintain high quality living at home. So how can you prepare best to receive these services? The best thing about in-home care services is that they can be tailored to your exact needs. To make the most of this you should try to spend some time thinking or discussing with family what types of services would benefit you most. To help you understand these needs more clearly Bannister In Home Care provide an initial consultation and complimentary in home assessment to get a better understanding of your individual situation and needs. What practicalities need to be taken care of before your carer arrives? How are they getting in, do they need house keys? Preparing a medication list so carers can help you organise taking times and even collecting prescriptions. Creating an emergency contact list to share with your carer. 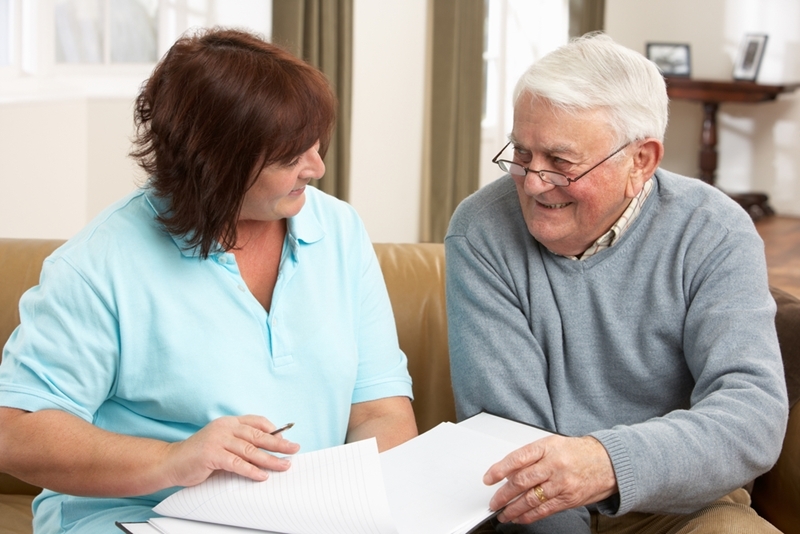 Take some time to organise the specific practicalities of a carer visiting you at home. Receiving in home care, whether for just a few hours or multiple days per week, is an incredibly liberating experience. 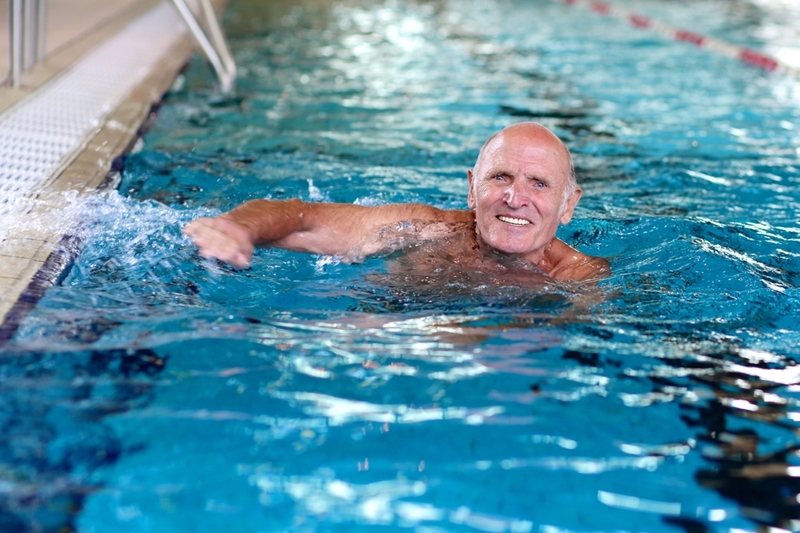 By providing you with support at home it frees up time and energy to pursue other activities. To get the most out of this experience think about what you want out of home care. Would you like to rejoin social activities, be more active around the house, in the garden or spend more time with family and friends? Whatever it may be, you can discuss these goals with your carer and come up with a strategy of how to achieve them together. What do you want to do with your spare time? Inviting a carer into your home can be a daunting experience and a big change for many, but remember that they are there to help you improve the quality of your life. Try to be excited about the possibilities that this extra support could allow. Be prepared to share ideas and thoughts with a trusted and sensitive professional who is there to work with you. If you are looking for an in-home care provider that has your best interests at heart, get in touch with the experienced team at Bannister In Home Care today.